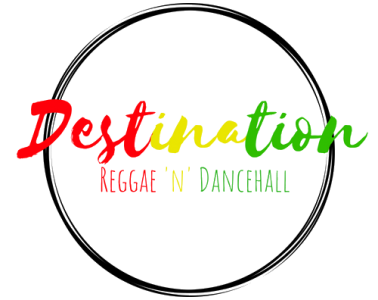 As the first award in our inaugural Destination Reggae n Dancehall awards, we thought it was only right to look outside the borders of Jamaica and looks at the artistes that are making it happen despite not being based on the Land of Wood and Water. Stylo G, although based in the UK has made it happen in dancehall this year, releasing the smash hit ‘Touch Down’ which has gone on to have Nicki Minaj and Vybz Kartel feature on the remix, which was a phenomenal way for Stylo G to top off 10 years in the music industry. Stylo G has had an incredible year in 2018, it is amazing to finally see him getting the recognition he has deserved his whole career, especially in the dancehall scene. His lyricism and ability speaks for itself and it is incredible to see him given the platform to show the whole of the dancehall scene what he can do. We proudly present Stylo G as the recipient of International Artist of The Year for 2018.